Health care providers around the globe know it is imperative that patients' health information is accurate, accessible and captured in near real-time. The market continues to demand Smart devices with interoperability to Healthcare systems such as EMR, billing, and asset management; to drive accuracy of data and workflow efficiencies. Laird provides market leading solutions with exceptional performance including fast scan and roam along with enhanced security for devices whose network connectivity is critical to its operation. 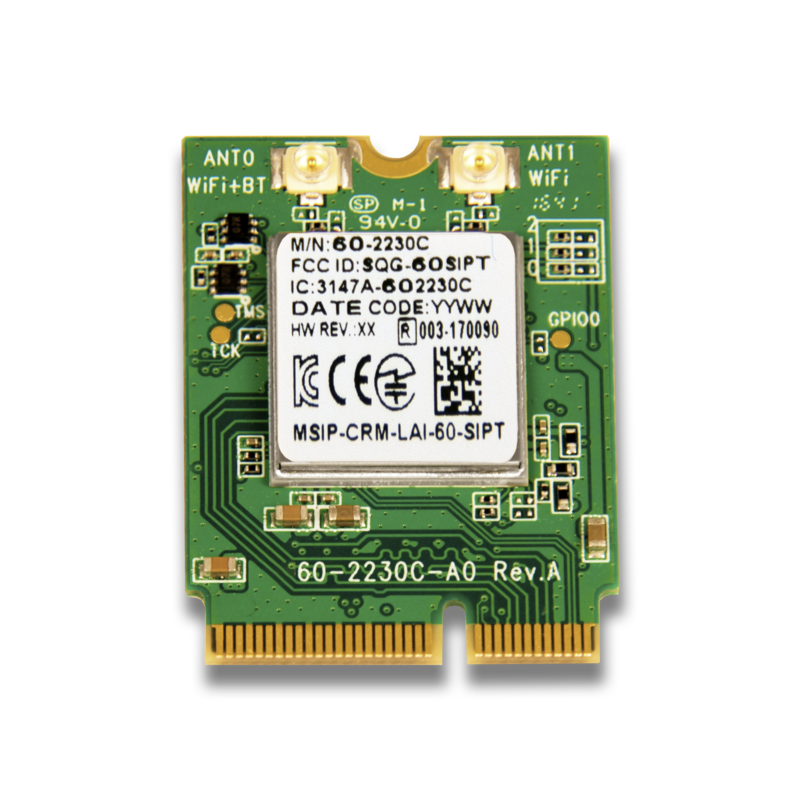 Our industry-renowned global team of engineers, developers, and support professionals have helped countless customers bring innovative wireless products to market spanning Wi-Fi, Bluetooth, BLE, LoRa, Cellular, custom point-to-point implementations, and more. Customers count on Laird for accelerating their time to market. Starting with our pre-certified modules and antennas for FCC and authorities around the world. Our EMC Test facility can provide and manage global homologation. Our design services team can supplement existing design expertise or manage the design beginning to end. 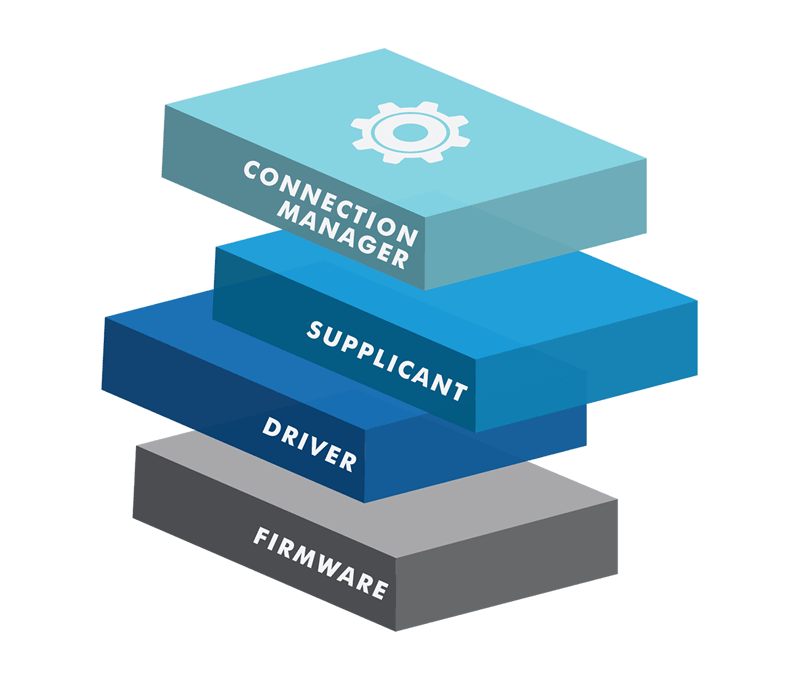 Our team has expertise for custom modules, enclosures, firmware, software applications, or cloud connectivity. You can specify Laird embedded modules with the confidence that we’ll build and support them through your product development, approvals, and long, successful market life. Laird prioritizes flexibility in packaging along with backward and forward compatibility when designing products. We also work closely with our strategic suppliers such as Marvell and Microchip for long term availability of parts and support. 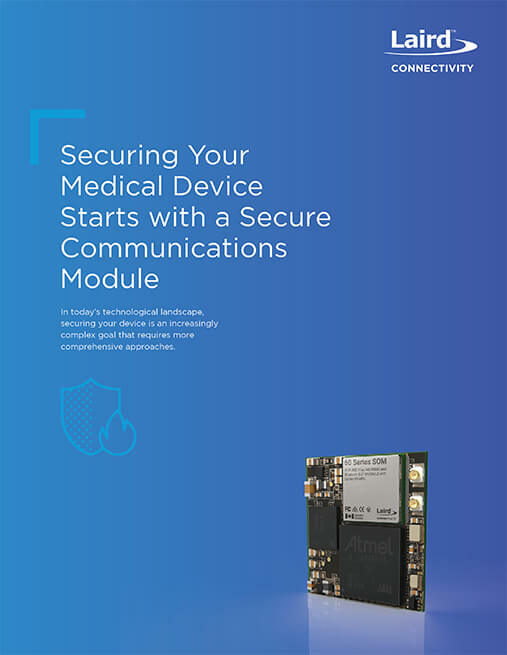 Laird Connectivity’s Chain of Trust Architecture (CoT) is focused on the securing of medical devices, starting with the Laird Connectivity Secure Communications Module. 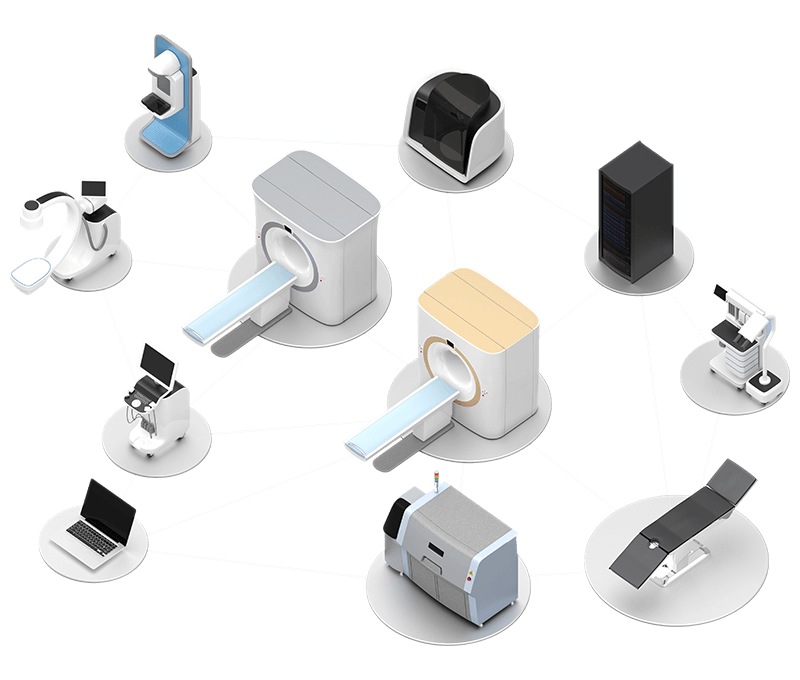 The CoT is designed with multiple layers of verification, encryption, and signing to ensure the device operates with trusted software loaded. 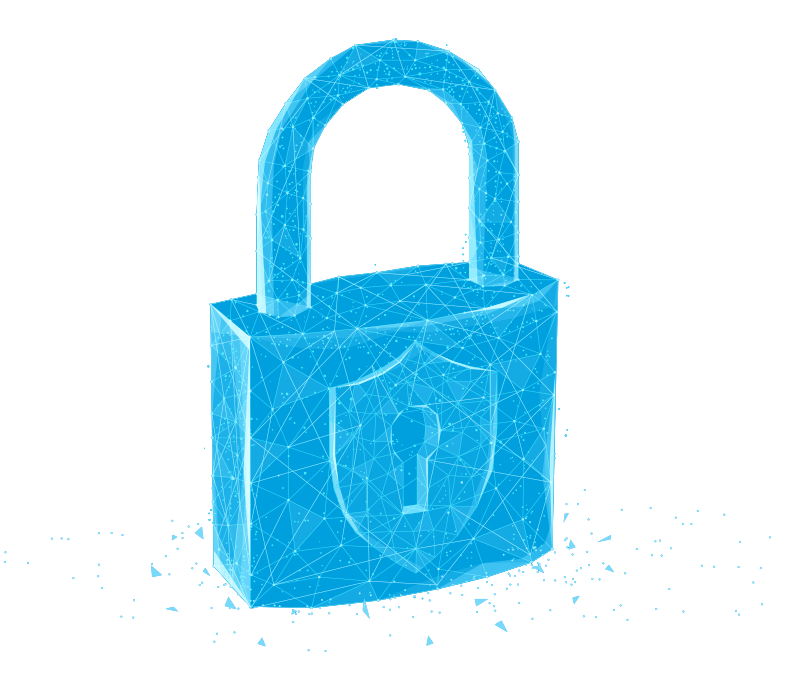 The CoT Secure Module isolates the host application from intrusion attempts. 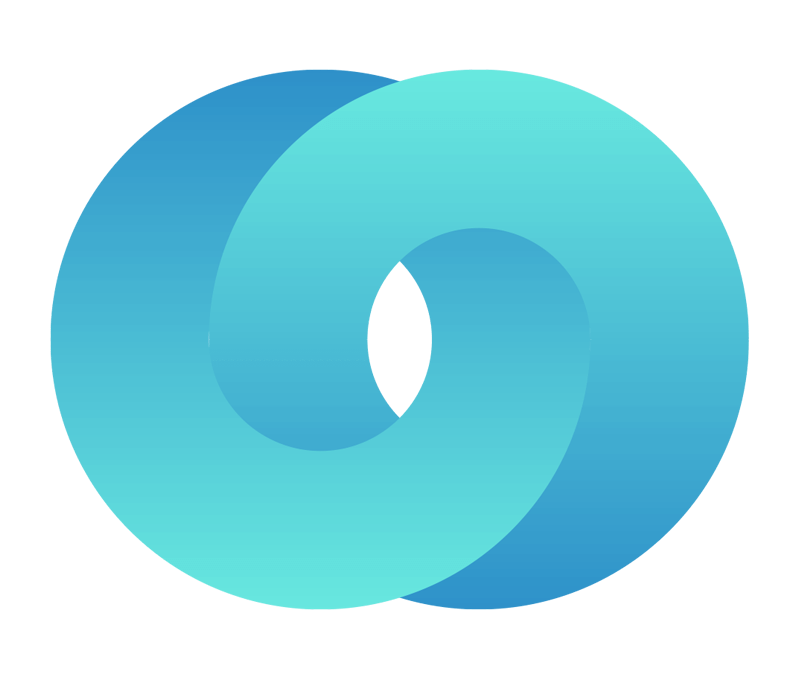 The Chain of Trust extends to our customers by implementing and supporting a secure provisioning and update process that best meets their needs. This is in combination with Laird Connectivity’s dedication to identifying and fixing vulnerabilities proactively, providing a comprehensive, multi-level approach that ensures the security of our customer’s medical device. Laird Connectivity is focused on delivering security through the entire software image development and provisioning process via the Chain of Trust Architecture. Secure Boot capabilities are supported on Laird’s modules and provisioned during the production process. Software images are signed to ensure software running on the module is from a trusted source. Laird provides a secure manufacturing and image provisioning process to maintain secure images through the production process and to ensure signed software images are available for distribution. Laird’s Web Automated Secure Provisioning (WASP) can be utilized to support over-the-air updates for field units. Laird invests in maintaining security against the latest threats through consistent common vulnerability testing and threat modeling. “Laird has been a trusted partner for us for several years. 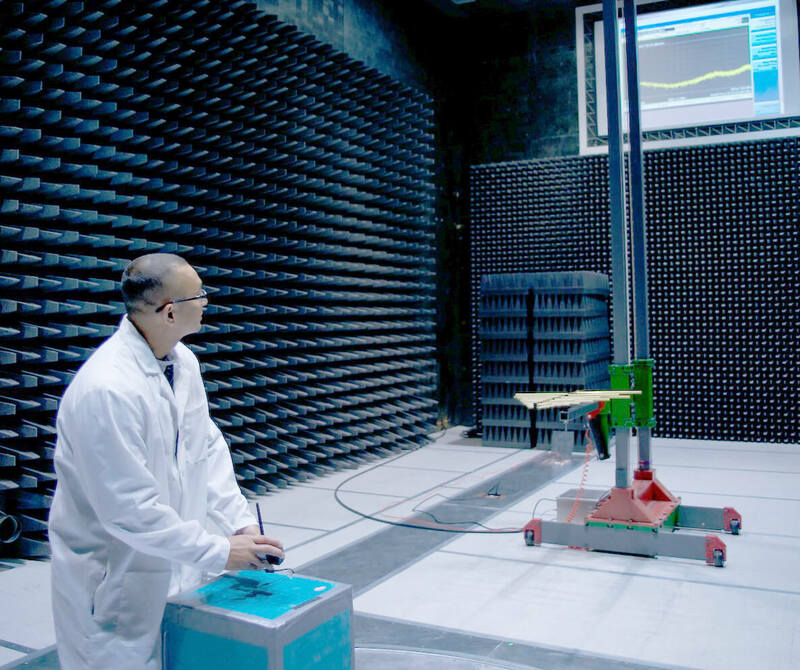 Laird has provided services from developing custom antennas and modules to full EMI certification testing. Laird shines as a partner when it comes to support. When issues do arise, Laird partners with our business and service organizations to determine the source and best resolution. This has included site visits to our end customers to troubleshoot problems in real time. Laird is a business and technology partner we can count on!" “Longevity in the market for medical devices is critical. Laird Connectivity gets it! We sourced their SSD30 for many years. When components on this design were going EOL, Laird worked with us on a last time buy to source this product as long as possible. They then provided us a migration path to the newer platform that was form, fit, and function compatible with the previous design. Laird is also committed to timely software updates and correcting security vulnerabilities. Laird has been a great business and technology partner to work with!" “We have worked with Laird’s Design Services, EMI Test & Certification, and Embedded Module teams from prototype to full production of new products. Their module integration services and wireless compliance testing expertise are second to none. And they are consistent with periodic software updates that add new features and plug security vulnerabilities. I look forward to our continued relationship with Laird Connectivity." 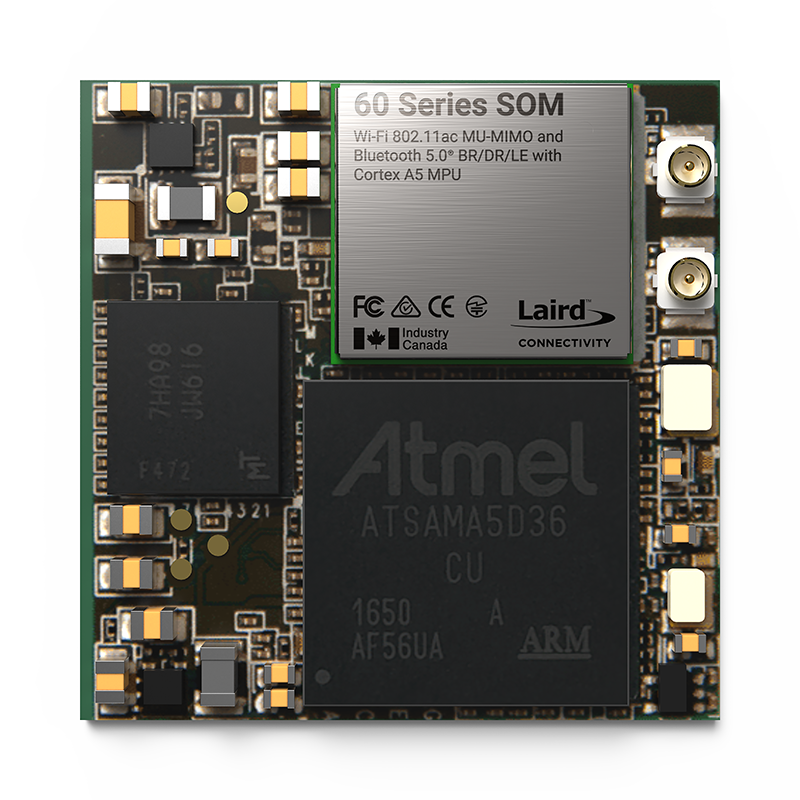 Our most powerful system-on-module, featuring 802.11ac, 2x2 MU-MIMO, and Bluetooth 4.2. 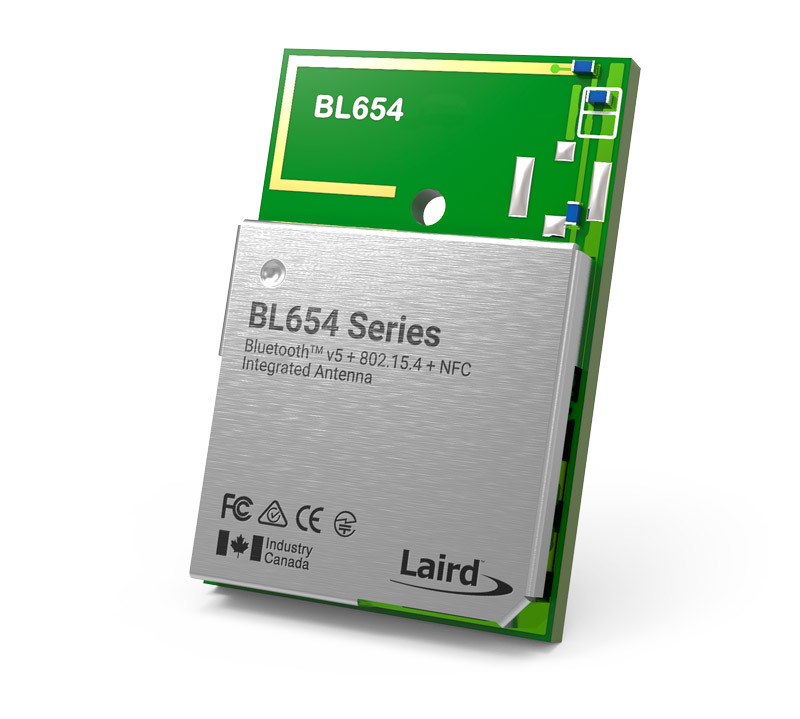 Enterprise-grade software update that unlocks the full potential of Laird’s 60 Series modules.